Are You Required to Talk with the Other Driver’s Insurance Company After the Accident? After an automobile accident, you may wonder if you should talk to the other driver’s insurance company. Chances are, you’ll get a call from them even if the other driver is undoubtedly the at-fault party in the accident. Insurance companies can be tricky, and they will have their own agenda and will likely want to talk about different aspects of the accident. While you are not obligated to talk to the other driver’s insurance company, if you do, it’s important to be mindful of the information you divulge. There is no law that states that you are required to speak with the other driver’s insurance company. It’s wise to consider the facts of the case before deciding to speak with the other driver’s insurance representative/adjuster. The best practice is to not speak with the other driver’s insurance, especially when there is the potential that you or a passenger traveling in your vehicle will file a claim for serious personal injuries. Furthermore, if you have an attorney or adjuster from your own auto insurance company let them be your advocate. They will be prepared and have the expertise to know what to expect and how to respond in a way that doesn’t put you at a disadvantage. Is there an Exception to Speaking with the Other Insurance Company? There is a rare instance in which you may choose to speak with the other driver’s insurance company. If the other driver was undoubtedly at fault in the accident, but has refused to speak with, or has made a false claim regarding the incident to their own insurance company. 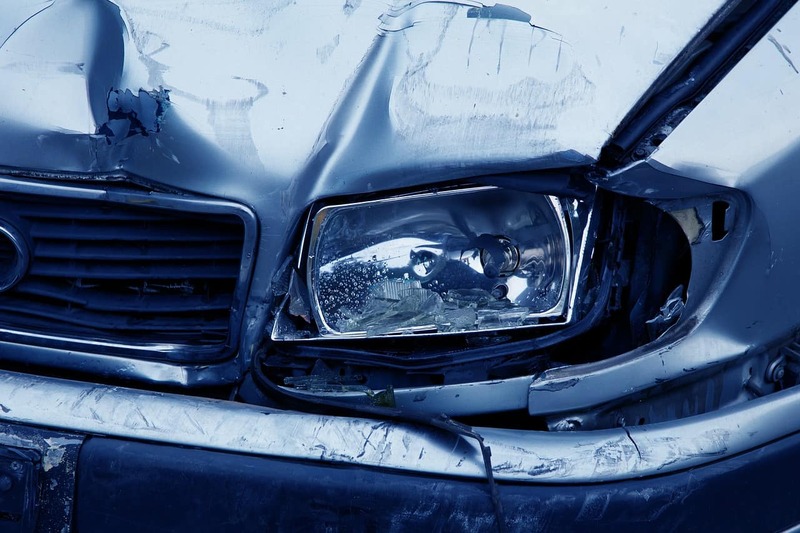 This leaves their insurance company unaware of who actually cause the accident and also if you’ve suffered any injuries because of the accident and the extent of the injuries, as well as the degree of damage to your vehicle. Declining to speak with the other driver’s car insurance company in these scenarios can significantly delay getting a settlement for the damages you’ve sustained, or you many not receive any settlement altogether. Do know that the main objective of the other driver’s car insurance company is to reach the lowest settlement possible, regardless of the extent of your injuries or damages. They are not calling for your benefit and is focused on finding evidence to show that you are the one at fault for the accident, and that your damages or injuries are minor, if not nonexistent. The other driver’s car insurance company can also use what information you provide them to refuse paying you compensation, or diminish the value of your claim. Keep the information you share limited to the scope of the questions ask without volunteering additional information, and make sure to not agree to have your statement recorded, whether in writing or audio format. You cannot walk back any statements after being recorded, which could prove damaging to your case. The simple answer to the question is no. You are not required to talk to the other driver’s insurance company after the accident. You can choose to talk while being mindful of the information you give. It’s in your own interest to not say anything that can be used against you to reduce or refuse compensation. The Law Office of William W. Hurst can get you the help you need if you’ve been hurt in an accident. When I'm not volunteering my time at a local nonprofit, I write about family. Running a household isn't easy, but I'll do my best to share my insights! What Does Instragram Offer a Small Business?